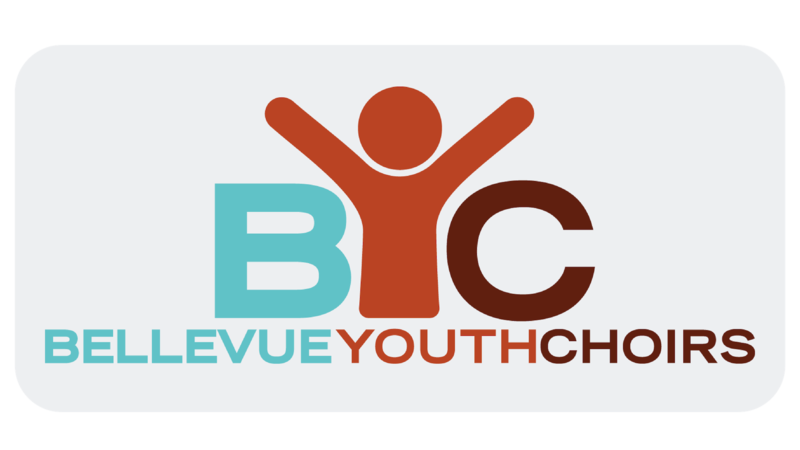 inspired performances, and a joyful, spirited community for youth. 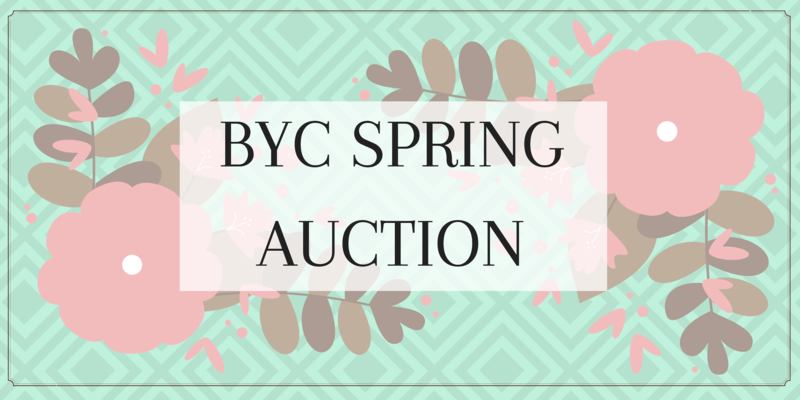 BYC Presents the first-ever Spring Auction! 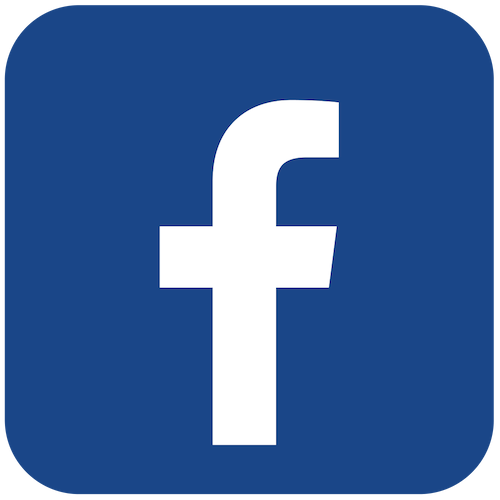 The final concert of the year will feature all choirs in a celebration of learning.